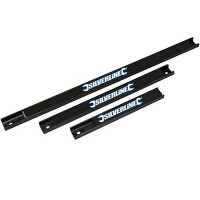 Silverline 695776 Magnetic Hooks Features Weight capacity 5kg - 11lb. 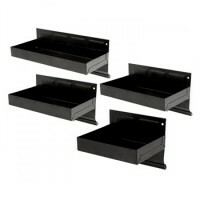 Pack of 2 mag..
Silverline 633950 Magnetic Tool Rack Features 3 Magnetic racks. 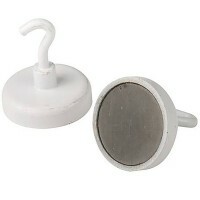 Powerful magnet hol..
Silverline 617854 Magnetic Lifting Handle Features Lifts up to 45kg - 100lb (100 x its ow..
Silverline 379878 Hi-Viz Magnetic Parts Dish Set Features Diameter 135mm - 5 1/8". 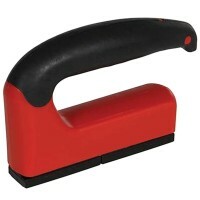 ..
Silverline 250000 Hand Magnet Features Pull force 11kg - 25lb. 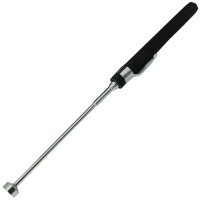 Powerful magnet with..
Silverline 151210 Magnetic Telescopic Pick Up Tool Features Extends from 130mm to 600mm. 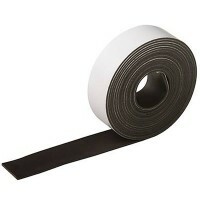 ..
Silverline 703514 Magnetic Tape Features Size 25mm width. Length 3 metres. 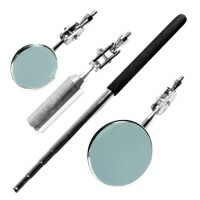 Ea..
Silverline 948966 Magnetic Screwdriver Holder Features Magnetic holder for up to 9 screwd..
Silverline 823543 Pick Up Tool Features Extends to 800mm. 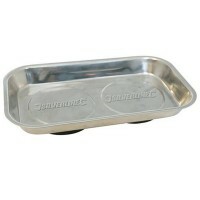 This is a multi-headed in..
Silverline 868812 Magnetic Parts Tray Features Size 150mm x 225mm. 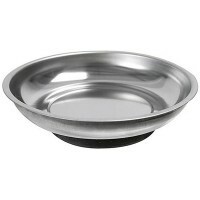 Stainless steel ..
Silverline 871414 Magnetic Parts Tray Features Size 150mm / 6in. 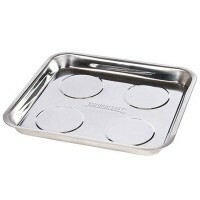 Stainless steel ma..
Silverline 250007 Magnetic Parts Tray Features Size 90mm x 65mm. 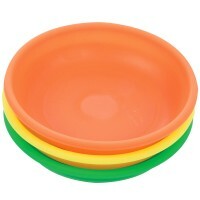 4 trays per pack. 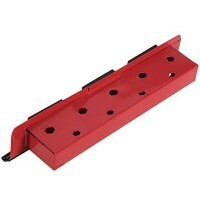 ..
Silverline 675273 Magnetic Parts Tray Features Size 240mm x 240mm. 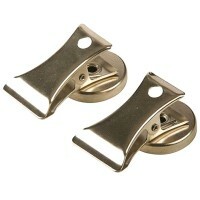 Stainless steel ..
Silverline 794944 Magnetic Clips Features Pack of 2 magnetic clips. 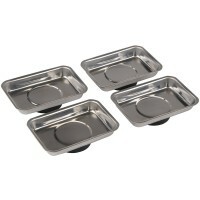 Nickel-plated m..
Silverline 868873 Magnetic Parts Tray Features 4 trays per pack. 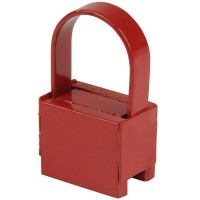 Heavy duty steel t..